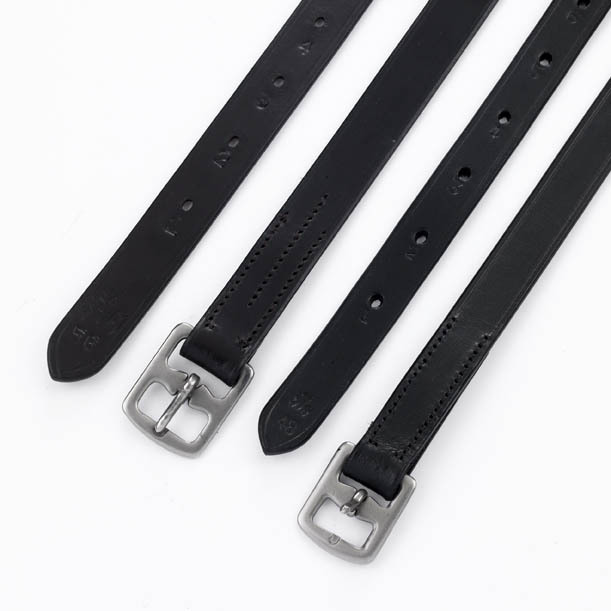 High quality leather, these pre-stitched stirrup leathers have numbered holes and stainless steel buckles. Sold in pairs. There are currently no questions for Hy Stirrup Leathers - be the first to ask one!